Tesco… You Shop, We Drop… Literally! This morning, I received an email from SumOfUs.org – a world-wide movement of people, working together to hold corporations accountable for their actions and forge a new, sustainable path for our global economy. Apparently, Tesco is forcing its warehouse workers and drivers to wear electronic armbands that can monitor how hard they’re working. 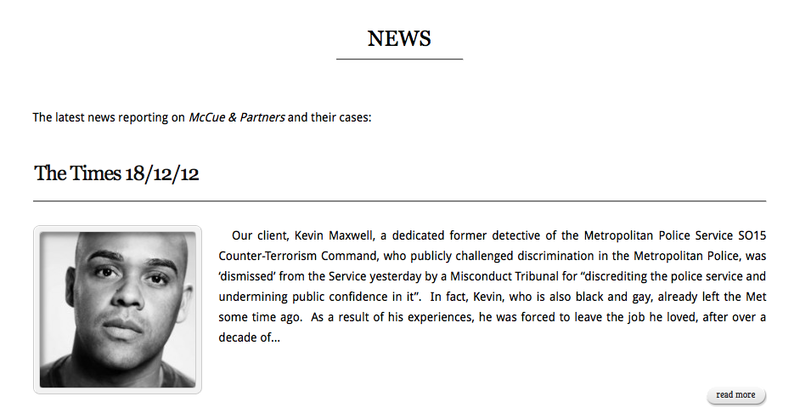 People can be punished if they don’t meet strict targets. 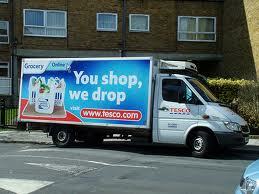 Tesco’s slogan… You Shop, We Drop… appears, literally. Click here to tell Tesco to stop using electronic armbands to monitor employees. Tesco admits it is using electronic armbands on its warehouse workers and drivers but claims this is just to cut down on paperwork. But the real story is that these armbands are like Big Brother in the workplace, watching every move a person makes. Imagine the stress and pressure these armbands create in the men and women forced to wear them in Tesco warehouses every day, worrying that if they slow down for even a few minutes, they will be reprimanded? Sadly… Every Little Does Help. This has been a… You Shop, We Drop, ‘View from the Bottom’.